If you're looking for a blistering wall of apathy to climb over in this early spring weather, here it is. 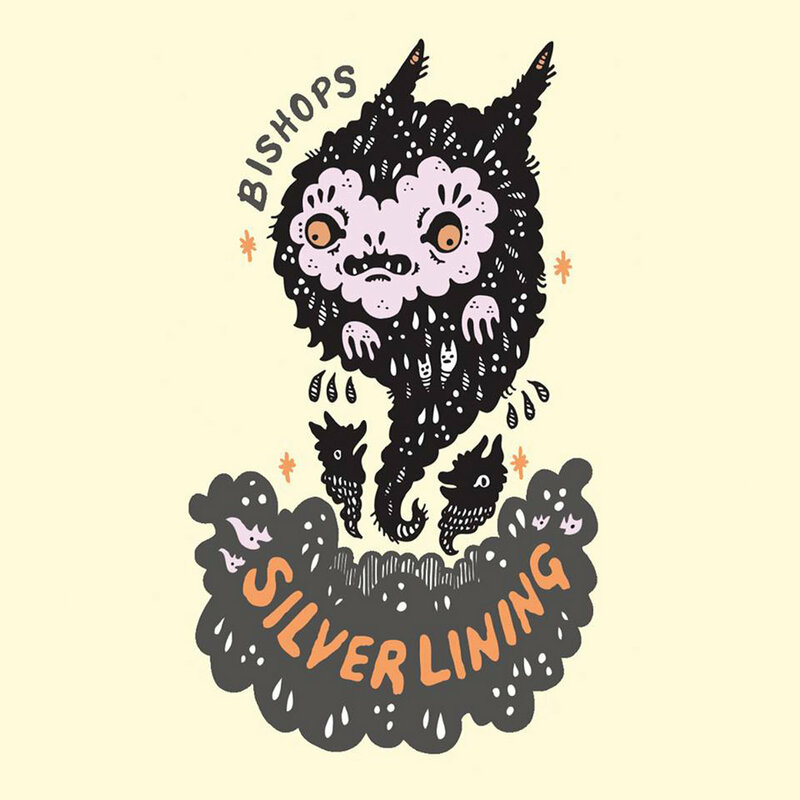 Bishops, based in West Virginia, is the brainchild of Tucker Riggleman. Part shoegaze, part strident punk, Silver Lining presents few moments of hope. That's okay, though, because they make depression sound pretty damn good. My favorites are "Darker Side of Town" and "Fix It," since they feel more narrative rather than a confessional about having a general case of the blahs. They capture a sense of urgency, a fear that maybe we'll never reach our full potential, but we can't afford to sit here and wait it out. Bishop captures that curious contradiction between restlessness and depression. It's a weird album for a weird mood, but it holds a special place in my heart.